Preserving American freedom by protecting America’s democratic system. 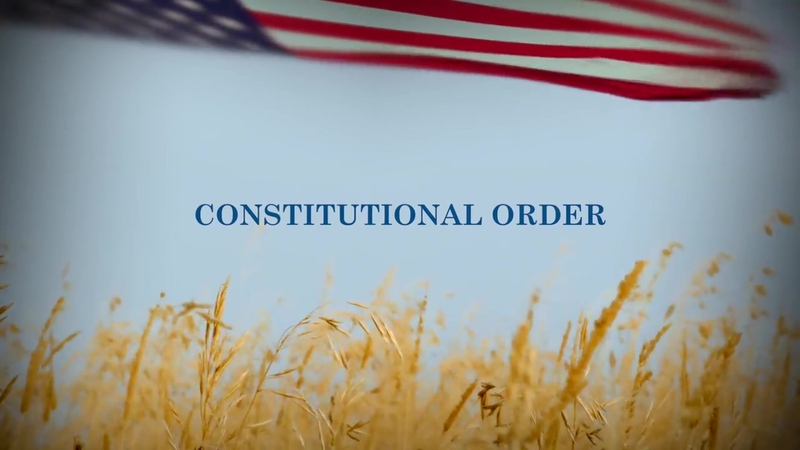 To promote fidelity to the Constitution, The Bradley Foundation supports organizations and projects that advance federalism and limit government at the national, state, and local levels. The Foundation recognizes the threat to self-government that results when decision-making is delegated to the administrative state. Finally, the Foundation recognizes the increasing threats to our rights enshrined in the First Amendment and therefore supports organizations and projects that protect free speech; restore election integrity; promote citizen political engagement; uphold the rule of law and Constitutional order; and defend the free exercise of religion. Through targeted and strategic investments, strengthen durable freedom infrastructures in the states. Develop programs to restore the Constitutional framework envisioned by the Founders. Strengthen the protection and promote understanding of basic liberties enumerated in the Bill of Rights. Protect and promote the rule of law as intended by the framers of the Constitution.